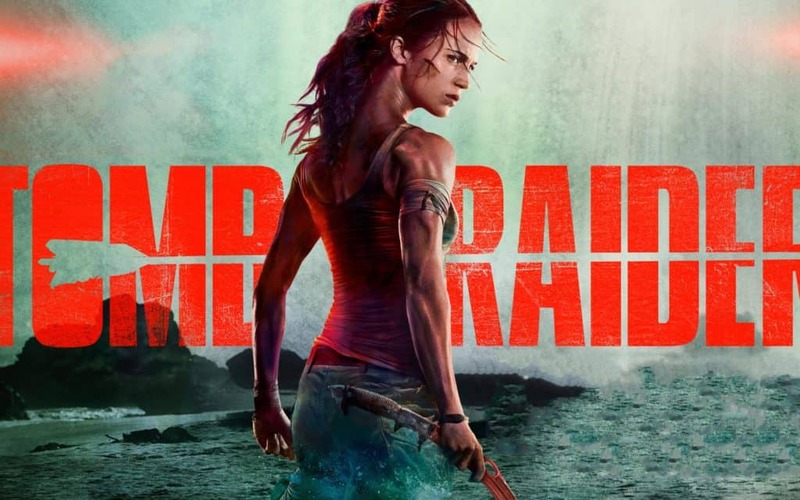 Alicia Vikander stars as one of gaming’s most iconic characters, who’s recently gone through a resurgence with a reboot series of games from Crystal Dynamics and Square-Enix. Now the film’s have gone through the same. Mark and Robert have the Tomb Raider Movie review.